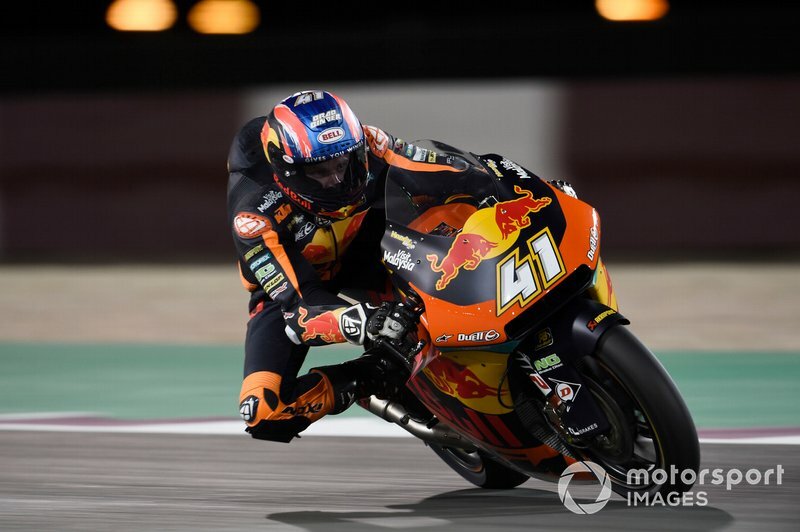 Life in Moto2 hasn't been easy for Binder – he started his rookie season injured, and was overshadowed by teammate Miguel Oliveira in both 2017 and 2018. 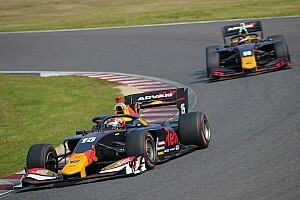 But Binder still managed to shine in both of his campaigns, ending his rookie season with three podiums and then winning three times last year. This year, stepping up as the lead rider of the Ajo KTM squad, is his chance to put it all together and win the title. 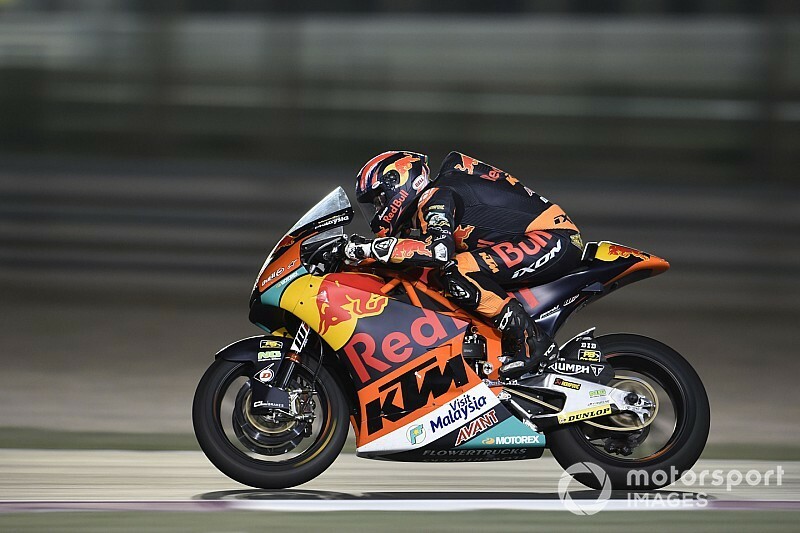 Binder has a lot to gain if he can deliver, as one of the few openings on the 2020 MotoGP grid is at Tech 3 KTM, where Hafizh Syahrin only has a one-year contract. Some potential difficulties may have already emerged though, such as the new Triumph engine levelling the field in terms of potential, and KTM not having the best of starts with the new package. 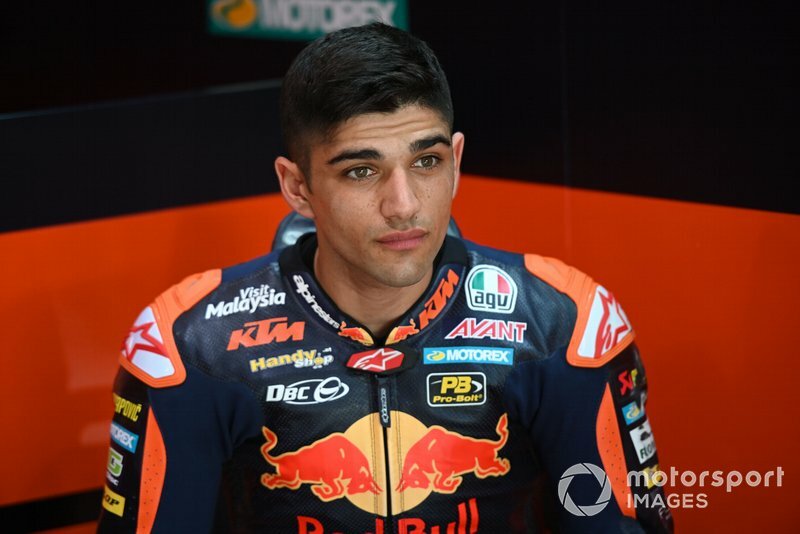 Like Oliveira, Binder will also face tough opposition from the Kalex teams, but Binder has to primarily focus on comfortably beating rookie teammate Jorge Martin and remain KTM's undisputed top dog. Once a fierce rival to Jack Miller and Alex Rins in Moto3, there's a strong argument to say that Alex Marquez should really be in MotoGP by now. He has spent seven years in the grand prix paddock, four of those in Moto2, and he still hasn’t come close to winning the title in the intermediate class. 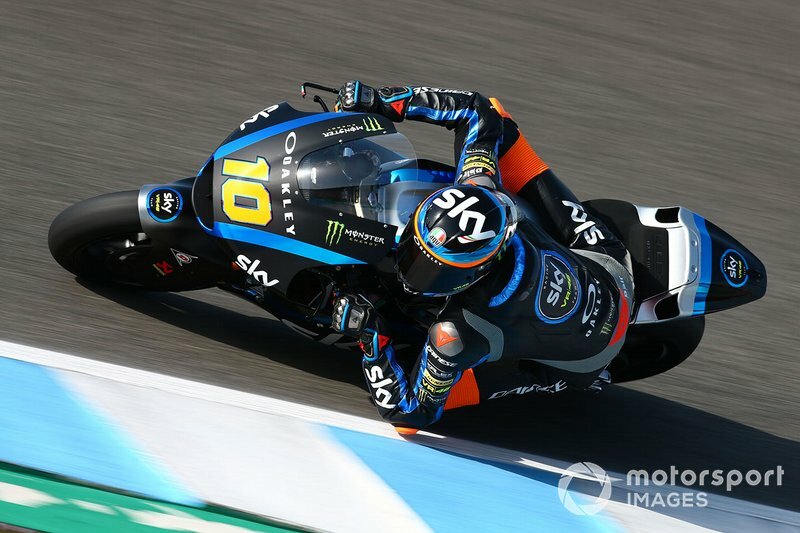 He has had race-winning pace for the past two years, but he was outshone by first Franco Morbidelli in 2017 and then by both Francesco Bagnaia and Miguel Oliveira. Mixing that with an unacceptable number of crashes hurting his cause, consistency will be the most important aspect for Marquez to improve in 2019. Considering his surname and past achievements, Marquez most likely needs only one really good season to make it into MotoGP. There were even rumours of him making a step up last year. 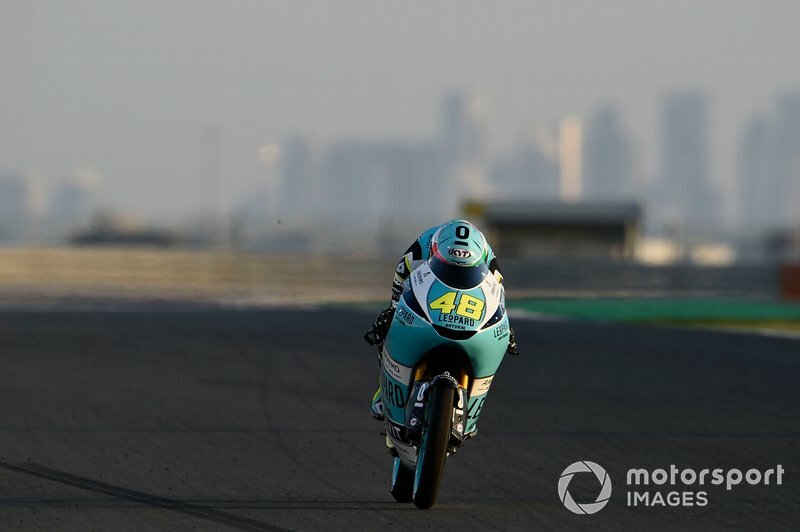 He has the speed to match any of the 2019 grid, including new Marc VDS teammate Xavi Vierge, but if his consistency doesn't improve, he won’t beat them – and that inevitable MotoGP graduation would be kicked even further down what's already become a long road. Martin's Moto3 career was anything but straightforward despite his obvious speed – he scored nine pole positions without converting any into wins but the very last of them in 2017, and then he narrowly came through for the title in 2018 despite suffering immense amounts of bad luck. Although he had to spend four years in Moto3, the first two of those were spent on uncompetitive Mahindra bikes. So undoubtedly Martin remains an exciting prospect. But Moto2 will be the true test of how good the 21-year-old from Madrid is, as most riders who have gone on to become top MotoGP riders impressed as Moto2 rookies, if they had the right package. Riding for Ajo KTM, Martin has the right team to do that. His season could have easily been derailed by a crash during testing at the end of 2018, but as he has always done in the past, Martin has soldiered on through injury. By the Qatar test, Martin was just 0.04s slower than his more experienced teammate Binder. Riding for a team that came close to collapsing and also being injured during the off-season, Luthi got unlucky with his long-awaited MotoGP chance after 16 years in the lower classes. 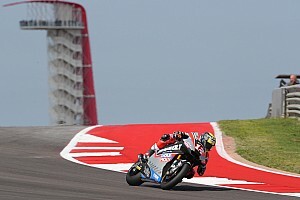 In recent times, MotoGP riders returning to Moto2 like and Sam Lowes and Hector Barbera have struggled. But one year in the premier class likely hasn’t overwritten the Swiss veteran's eight years worth of Moto2 experience. Getting used to a new team in Intact could be a challenge, as Luthi raced with CGBM Evolution (in its various guises) for most of his career, and will also need to adapt to the new Triumph engine. There is also the question of how motivated he will be after his MotoGP turned sour. But he also has never managed to take the Moto2 crown, despite coming runner-up in both 2016 and '17. Testing has been a mixed affair for Luthi, but he showed signs of promise in Qatar, where he was second only to Lowes. A rider from Valentino Rossi's academy has made it to MotoGP in each of the past two years, and if that streak is to continue, Marini is the one with the biggest chance. Having joined Moto2 without any Moto3 experience in 2016, Marini - most famous for being the half-brother of Rossi - was initially just a pleasant surprise on the few occasions he had a top-six result. But last year he made a real breakthrough as he moved to the Sky VR46 squad, becoming a consistent podium finisher as well as a race winner at Sepang. That now makes Marini one of the pre-season favourites, but he will also have pressure to perform for the first time in his career. He will have more or less the same competition as Bagnaia faced with a Marquez-led Marc VDS team, Pons rider Lorenzo Baldassarri, and the Ajo KTM squad. Opportunities to find MotoGP rides in 2020 will be scarce, but if Marini wins Moto2, doors will surely open. It’s clear that Lowes’ return to Moto2 last year, when he scored 20 points less than he did in his rookie season with Speed Up, was not his true level. He never fully gelled with the CGBM KTM, as a fifth place at the Sachsenring was his best result of a campaign that yielded a miserable five top-10 finishes and just 49 points. How much of that was down to his disastrous year with Aprilia in MotoGP prior is open for debate, but he has had to have put that behind him by 2019 if he is still hoping for a successful career in the grand prix paddock. The signs this winter have been positive for Lowes, who has reunited with Gresini, in effect the team that had enough faith in him to sign him up to a MotoGP deal. Pre-season testing, in which he was just 0.007s slower than the fastest time at Jerez and fastest in Qatar, indicates that the old Lowes is back. 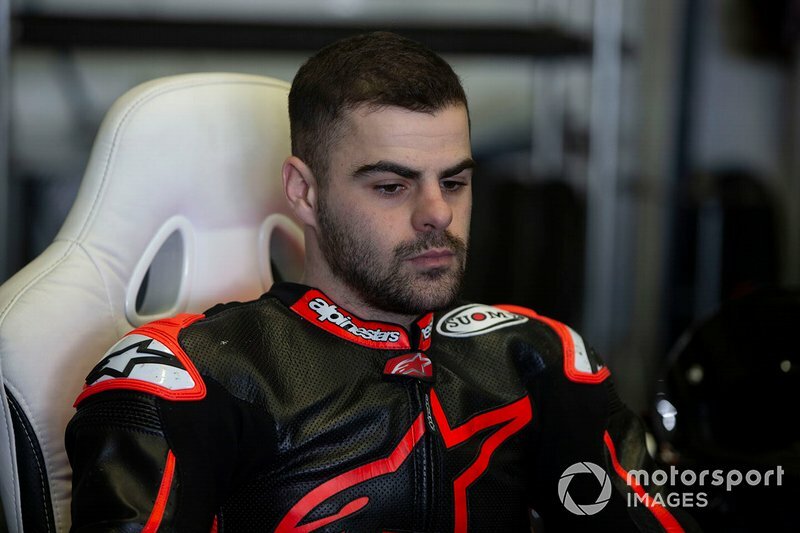 How Fenati fares will be by far the most intriguing storyline of the 2019 Moto3 season, as the Italian attempts to rebuild his reputation following his scandalous behaviour at Misano and his subsequent ban from racing for the rest of 2018. Whether Fenati deserved to get another chance is a separate debate. But he did, and there is no reason why he wouldn't be fighting at the front in races this year based on his past form. Fenati's raw talent was never in question, his second place and victory at the start of his Moto3 career all the way back in 2012 standing as proof of that. But his career had as many bad years as it has good ones, and even when he was at his strongest he was never quite able to string together a title-winning campaign. His return to Moto3, with most of the 2018 top riders moving up to Moto2, is a great opportunity for Fenati. But more than the title, Fenati needs to regain the trust of the racing world, which will scrutinise his every move. 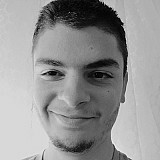 If he has changed for good, Fenati could still enjoy a good career. Over the winter, Moto3 has gone through a generational change, as the riders that have moved up to Moto2 between them won 15 of last year’s 19 races. That means those immediately below them on the ladder are set to become the new class frontrunners, and of those, Dalla Porta is definitely among the safest bets. 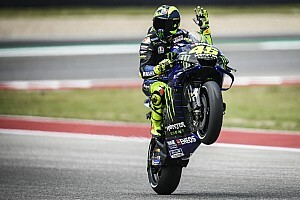 A very strong end to the 2019 season has gone quite unnoticed, as he took a win at Misano and a further three second places. In the end, he was only 26 points behind teammate Enea Bastianini, who was supposed to fight for the title. Last year was the first time Dalla Porta had the chance to be competitive, and he delivered. 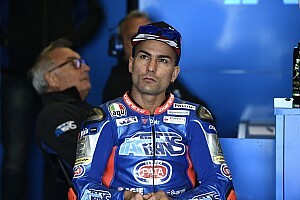 Assuming he sees off the threat of new Leopard teammate Marcos Ramirez, 2019 could be the year Dalla Porta announces himself to the paddock as a MotoGP rider-in-waiting. Canet entered the grand prix paddock in 2016 as the next big thing from Spain, but in three years he has found himself somewhat overshadowed by his fellow countrymen Joan Mir and Jorge Martin. He was underwhelming last year in particular, as the Estrella Galicia-backed Monlau squad's number one rider started the season expected to be in the thick of the title fight - but failed to even win a race. He even only finished one race post-August. As his results dipped, Canet's attitude was also called in question following a rough move on Martin while fighting for the win at Jerez, and also colliding with Makar Yurchenko as revenge for impeding him earlier. At the age of 19, Canet still has time to mature, and joining Max Biaggi’s newly-formed team will provide a welcome change of scenery for Canet. Perhaps it could even offer a connection to a MotoGP manufacturer in the form Aprilia, which Biaggi is an ambassador of. The 2019 Moto3 field has a few exciting rookies ready to potentially shake up the order such as Rossi's latest protege Celestino Vietti, who finished a sensational third at Phillip Island as a replacement rider, and Sergio Garcia, Spain's newest young hotshot. 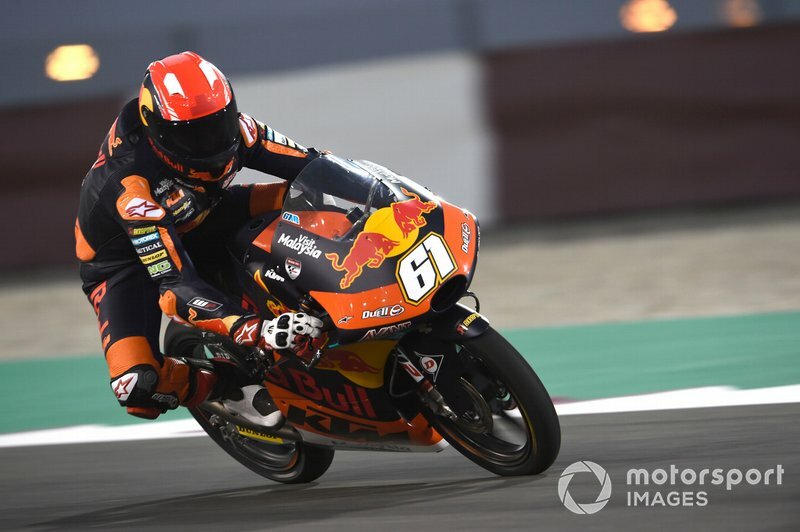 But Oncu has the most hype around him after he delivered the ride of the year in the Valencia finale last season, as he became the youngest-ever Moto3 race winner on his grand prix debut. Now comes the hard part of maintaining that superb early momentum for a full season. His Valencia win won't make him a favourite for 2019, especially as his victory owed a lot to the terrible conditions that weekend. Equally, Ajo has struggled in Moto3 in recent years, and Oncu has had a low-key winter of testing, finishing only 23rd in both Valencia and Qatar. Oncu however is only 15, so he has plenty of time to mature into a star rider if he keeps his short-term goals realistic. And, should it rain in a Moto3 race again, prepare for more magic.